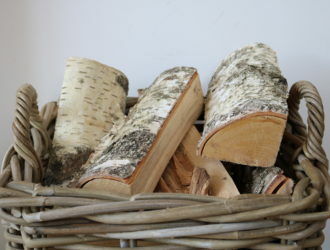 We Love Stoves supplies and installs wood burning stoves throughout Essex. 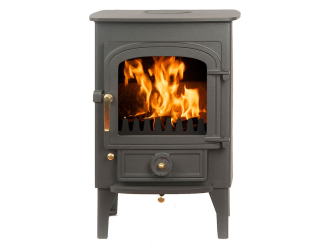 Why not visit our showroom in Great Dunmow, to view our stock of wood burners by Clearview, the UK’s leading manufacturer of clean burning wood stoves. 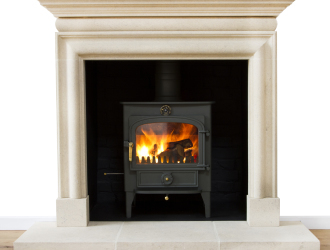 What set’s us apart from others is our passion for wood burning stoves and the knowledge and expertise of our staff, some of whom have worked in the industry for over 25 years. We are on hand to advise you on which model will best suit your needs and on its efficient and safe installation.